Consider this: What kind of people live in your city? Everybody Was Sure . . .
Everybidy Was Sure . . . There was an important job to be done and Everybody was sure Somebody would do it. Anybody could have done it, but Nobody did it. Somebody got angry about that because it was Everybody’s job. Everybody thought Anybody could do it, but Nobody realized that Everybody would not do it. It ended up that Everybody blamed Somebody when Nobody did what Anybody could have done. Consider this: Don’t wait on somebody. 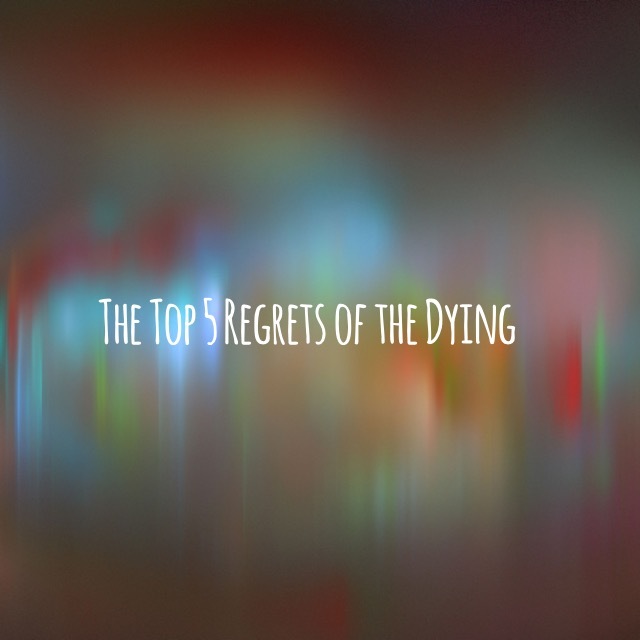 The Top 5 Regrets of the Dying . . . Reflecting on this list I would summarise Bronnie’s advice as “don’t spend your time living someone else’s life”. These top five regrets, reflect the life lived by modern man, a life lived in response to the dreams, visions and goals of others. 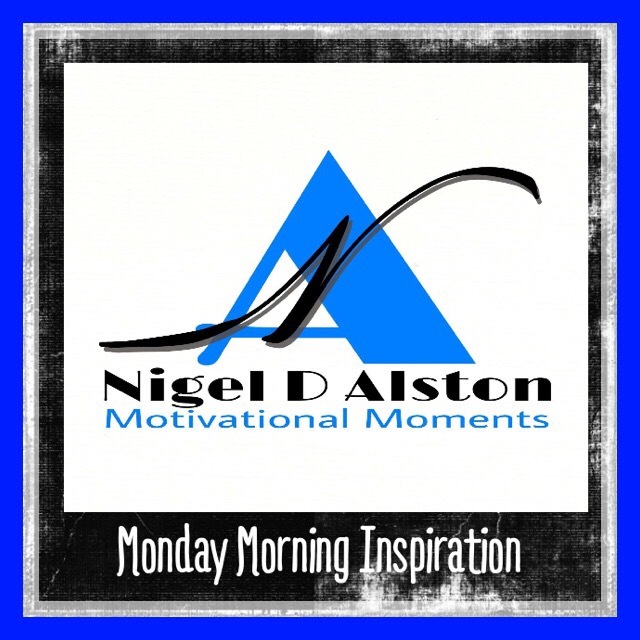 Living a life reacting to circumstances and events. These regrets are the result of things you fail to do, these regrets are the result of apathy, the result of a life lived on auto pilot, the result of a life lived by default. When you live life on auto pilot you give up your dreams, sideline your friends, ignore your happiness and neglect your family. To avoid having these regrets you need to make a new set of commitments. You need decide to live life deliberately and with intention. 1. Decide to live your dreams whilst you still have your health. 2. Don’t work too much. Get off the treadmill of endless work. 3. Take time to express your feelings to those you love and to those who care about you. 4. Cultivate friendships. Don’t let your friendships slip.